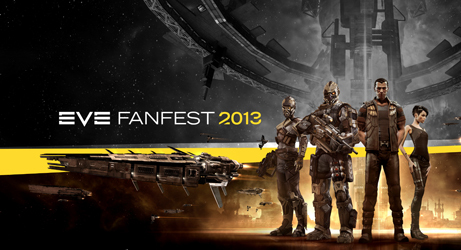 Are you going to Fanfest? Are you a fan? Want to get together and discuss pew pew or anything else that interests you? Or maybe just enjoy a meal together? Let me know. Here’s my itinerary for Fanfest. I’ve made it into a tab at the top of the website. I hope we run into each other and will update this page as you fill it. 6 PM Dinner and Drinks with Xander Phoena on his birthday. Druur Monakh will also be present. 8 PM Party at the top of the world! 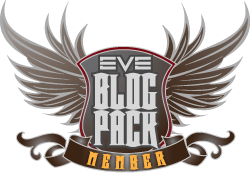 This entry was posted in Fanfest and tagged EVE Online, fanfest 2013, Roc Wieler. Bookmark the permalink.